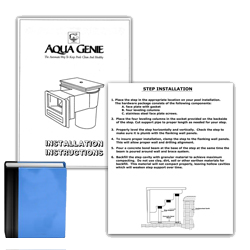 Instruction Manuals for Hydra Pools, Sweetwater Steps, Aqua Genie Skimmer System, etc. 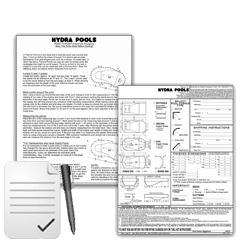 Order Forms for Hydra Liners, Hydra Covers, Point-To-Point Installation, etc. 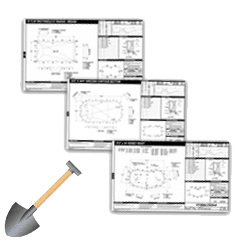 Register multiple warranties. 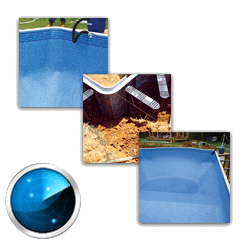 Including: Hydra Covers, Aqua Genie, and Sweetwater Steps. 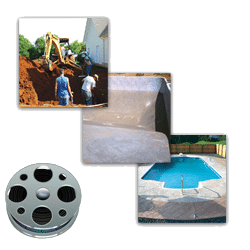 Videos that display the inground pool installation process and more! 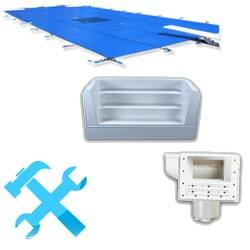 Locate an authorized dealer and/or authorized installer in your area!